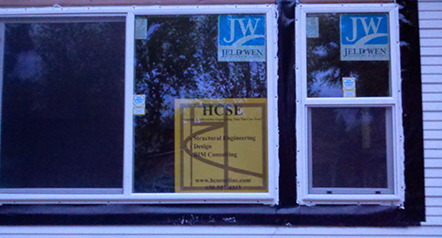 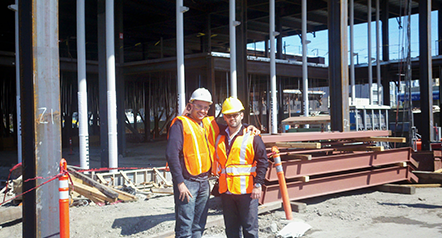 Experiencing massive growth, HC Structural Engineering, Inc. expands its operations into a much larger suite. 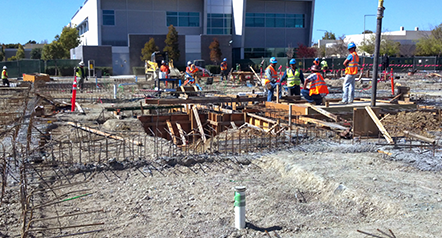 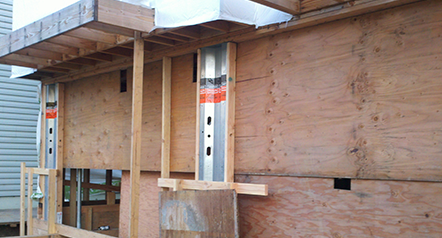 Continued growth leads to HC Structural Engineering, Inc. tripling the size of its operation into its current suite. 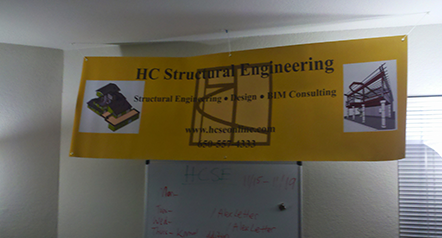 HC Structural Engineering, Inc. launches a Construction Division to help owners build their ideas.